Hendrick Chevrolet Monroe, your local Chevrolet dealer near Charlotte and Concord, has a wide inventory of the new Chevrolet Bolt EV. It is an all-electric car that has totally transformed the meaning of an eco-friendly vehicle. Given the honor of Motor Trend’s 2017 Car of the Year, the Bolt EV is the total package, pairing innovation and functionality. Having an EPA-estimated 238 miles with each charge and a strong acceleration that will get you from 0 to 60 in 6.5 seconds, this all-electric car is equipped for longer trips. You are able to move between gears electronically in the Bolt EV, producing a streamlined and reliable experience when you drive. Additionally, it has got considerably more space for front passengers and the cargo volume to store even heavy, oddly-shaped equipment. 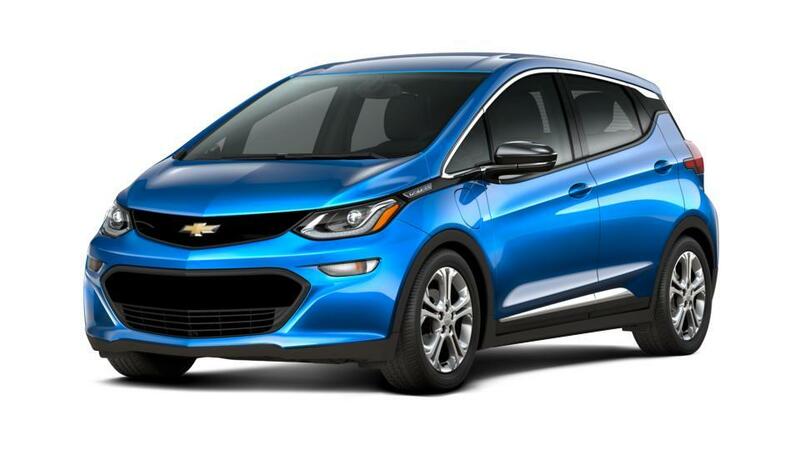 Arguably the top rated capabilities of the Chevrolet Bolt EV is that it is possible to charge the battery as much or as little as you want, based on the time you have. See above for additional details, or visit our Monroe dealership to test-drive a new Chevrolet vehicle. You can also learn more about lease deals, financing and specials that we offer.